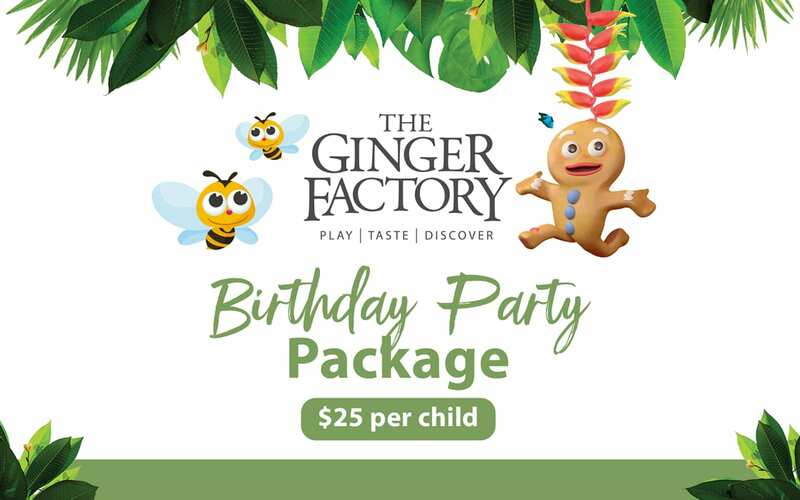 Your self-hosted party will be located alongside the beautiful Ginger Factory gardens with easy access to Kid’s Playground, Ginger Cafe and amenities. Optional purchase of discounted Play Bundle Tickets only $12 per person. Children aged 3 and under are free of charge on rides. A ticketed adult must accompany children on rides. 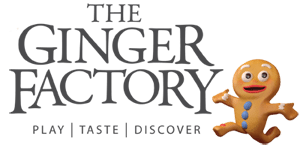 Sign up now to the Ginger Factory Newsletter for the latest specials and offers and be the first to know about upcoming events.